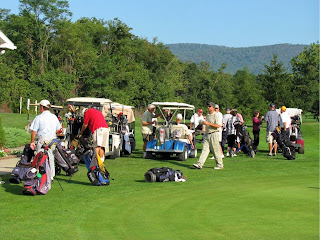 Interested in setting up a golf tournament for your company or fund raising? 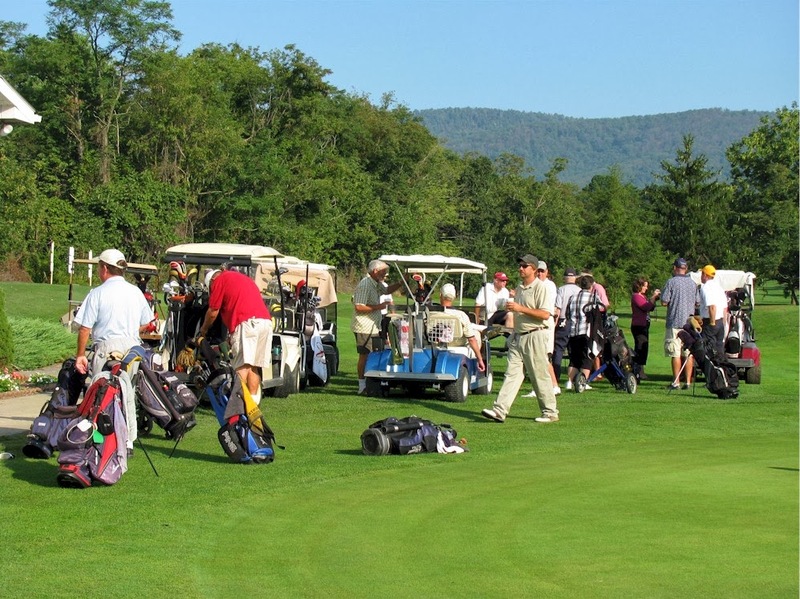 Call Polish Pines Course Office and find out how easy it really is to have your own golf tournament! 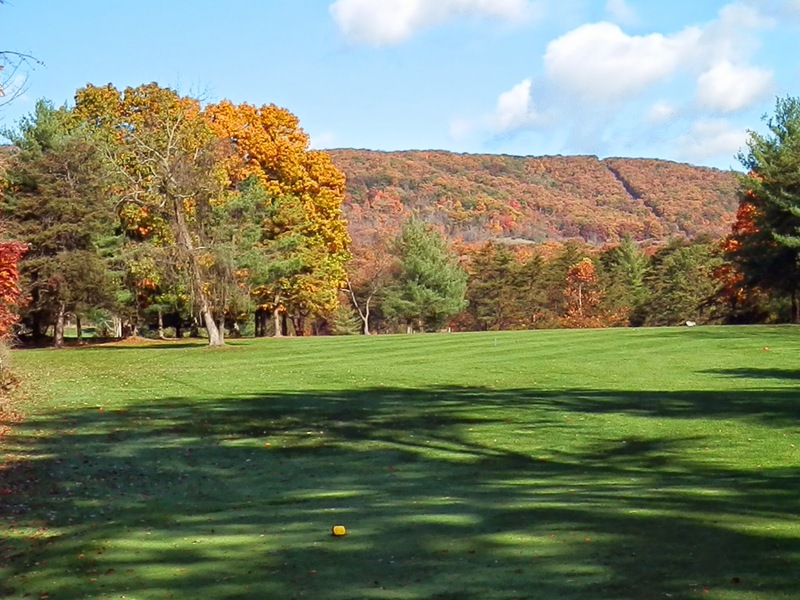 Open year-round, Polish Pines is a nine-hole golf course laid out among the rolling hills in the city of Keyser, West Virginia. 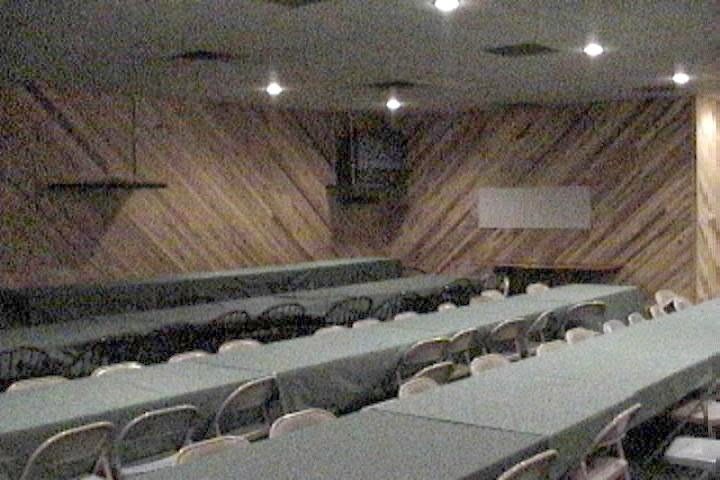 Polish Pines offers a snack bar along with a pro shop stocked with the necessities to give you a relaxed day of golfing.